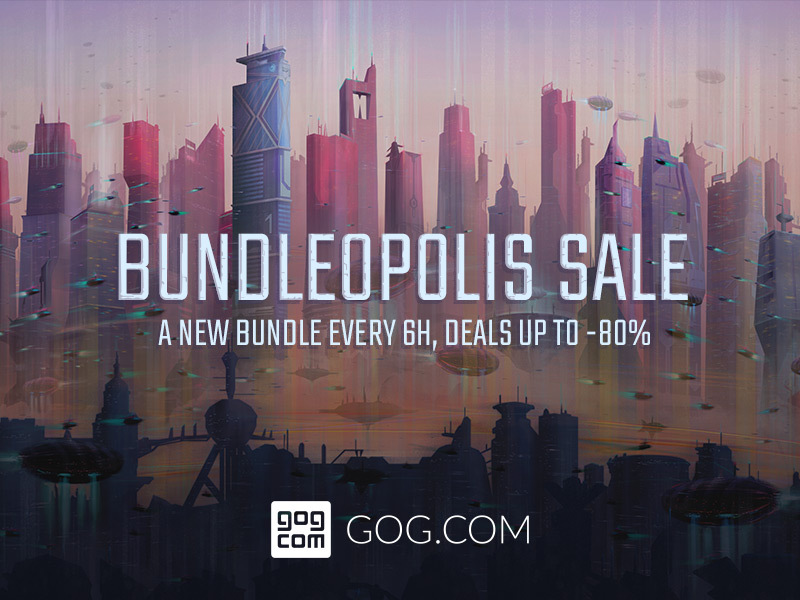 Some of you might have heard of GOG.com's Bundleopolis sale, which started today and will last til may, 1st. What the PR did NOT say : Vampire: The Masquerade - Bloodlines is finally on sale at GOG.com ( € 17,59 ) and patched to the latest Wesp5 patch - GOG managed to include the patch this morning which we released last night. So where do GOG's and our patch differ and can Wesp5's patch be applied to their release? GOG's version only includes the basic patch, but not the changes brought to the game when playing the Plus edition. At this time they will also not offer the game in any other language but english, while we still strife to offer as many localized patches as possible. GOG's version will autopatch the latest Wesp5 patch into their game through GOG Galaxy or other means, there is no need to get the patch from here - except if you want to play the Plus patch or prefer localized content over english. Also the patch will arrive here a little bit earlier than at GOG, so we hope everyone will benefit from this in the long term. Re: "Does this mean that installing Bloodlines from GOG will AUTOMATICALLY download and install the Wesp5 patch?" No, it's already included to the game download and GOG Galaxy will update the game to the latest unoffical patch (base version) automatically as possible. To update with the Plus patch you probably just run the patch file from here, I guess. Having the GOG Version how do you install the plus 9.5 patch? I'm an idiot. Does this mean that installing Bloodlines from GOG will AUTOMATICALLY download and install the Wesp5 patch?